Ackland will celebrate six decades of art with the opening of a new exhibition, a weeklong public art installation and the return of the vibrant community and program space ART&. 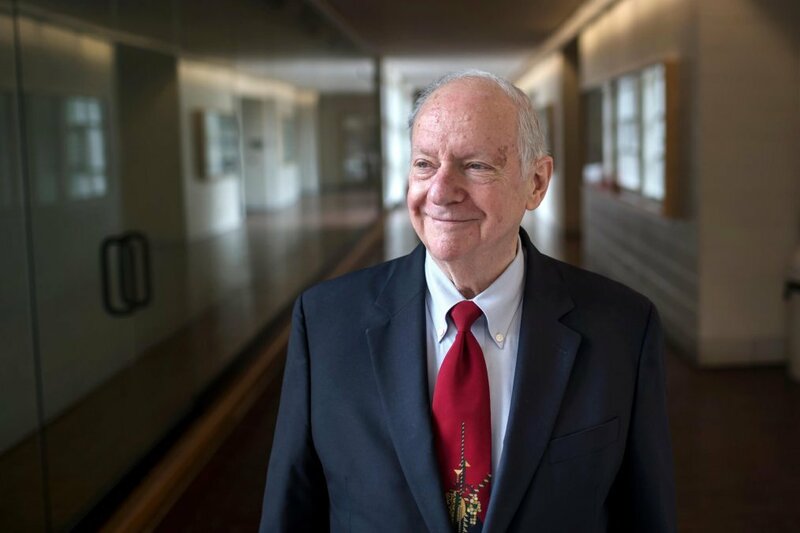 Since 1958, the Ackland Art Museum at the University of North Carolina at Chapel Hill has been one of North Carolina’s most important cultural resources. 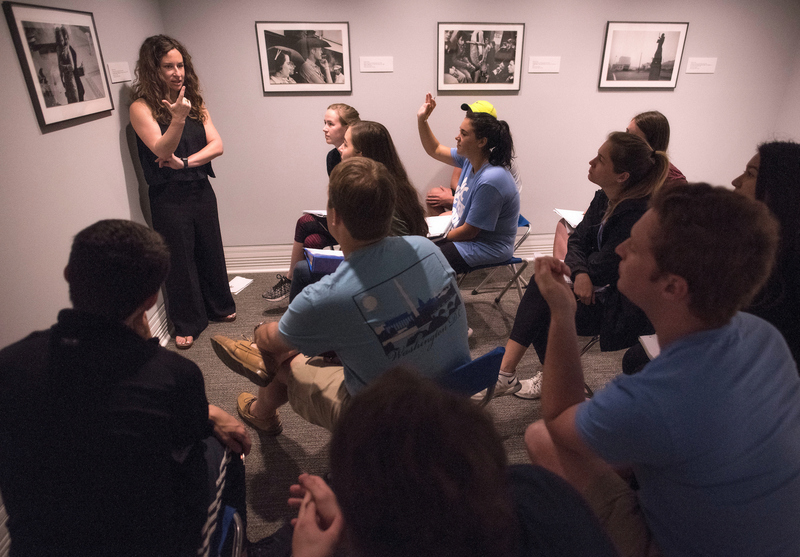 Located at the intersection of campus and Chapel Hill community, the Ackland provides experiences that spark insight into ourselves, each other and the world. 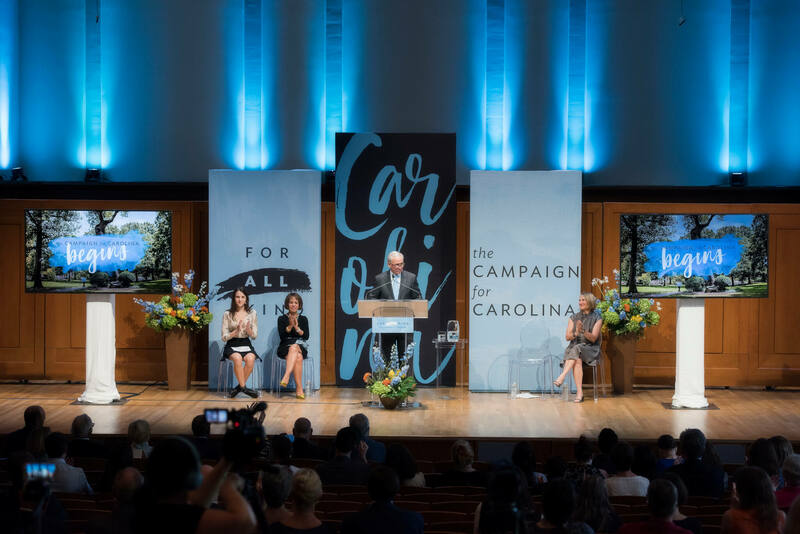 For 60 years, the Museum has encouraged UNC-Chapel Hill and the community to look close and think far. On Sept. 20, the Ackland Art Museum will launch a yearlong celebration of its 60th anniversary with the opening of a new exhibition, a weeklong public art installation and the return of the vibrant community and program space ART&. Birthday Presents will display an extraordinary range of works of art given to the Ackland by generous donors explicitly in honor of the Museum’s 60th anniversary. Featuring 60 works of art from 30 different donors, including 13 UNC-Chapel Hill alumni, the exhibition is truly a celebration of the Ackland’s milestone anniversary. With selections of African and Asian art; European and American prints, drawings, and photographs; and modern and contemporary art, the exhibition is a microcosm of the Museum’s collection of over 18,000 works, both in its current form and in the Ackland’s aspirations for its collection’s future. These carefully solicited donations offer both depth to existing areas of the collection, like old master prints by Rembrandt, and an increased breadth of collecting areas such as new media and vernacular art. Long after Birthday Presentscloses, these new gifts will add exciting opportunities for teaching and display within the permanent collection. A key focus of the exhibition will be European and American Art since 1950, including a group of American prints from the 1960s by Jasper Johns, Sam Francis, Adolf Gottlieb, Lee Krasner, and Corita Kent, as well as major paintings and sculpture by Howard Hodgkin, Willem de Kooning, Friedel Dzubas, Alex Katz, and Manuel Neri. Also included is new media art by Paul Pfeiffer, Leo Villareal, and former UNC-Chapel Hill faculty Jeff Whetstone. Works by UNC-Chapel Hill alumnus Frank Faulkner and Durham-born Beverly McIver will also be on view. In addition to contemporary works, the exhibition will feature nineteenth- and twentieth-century European and American art by artists not yet represented in the collection. Birthday Presents will also prominently feature pieces that complement the Museum’s prestigious collection of African and Asian Art. From West African masks and South African beadwork, to Cambodian and Chinese sculpture, Chinese ceramics, and Himalayan costume, Birthday Presents is a celebration of human creativity across time and space. Back by popular demand, ART& is a gift in recognition of our commitment to being accessible to all—a dedicated museum space for students and community to connect with each other and create and experience art. Open year-round, ART& will host artist talks, performances, art-making classes, and much more. In addition to serving as a vibrant community and program space, ART& will feature site-specific commissions by contemporary artists. The first ART& artist is Lauren Frances Adams. Lauren Frances Adams earned her bachelor of fine arts degree at UNC-Chapel Hill, and completed her master of fine arts degree in 2007 at Carnegie Mellon University. She was born in Snow Hill, North Carolina, on a pig farm. She lives and works in Baltimore. Her work engages political and social histories through iconic images and domestic ornament. She has exhibited at Nymans House, National Trust in Sussex, England; The Walters Museum in Baltimore; The Mattress Factory in Pittsburgh, Pennsylvania; and The Contemporary Art Museum in St. Louis, Missouri. Recent projects include Smack Mellon in Brooklyn and a site-specific collaborative exhibition with Stewart Watson at a historic tavern museum in Alexandria, Virginia. Adams attended the Skowhegan School of Painting and Sculpture, and has held residencies at the Cité Internationale des Arts in Paris and the Sacatar Foundation in Brazil. She is the recipient of a Joan Mitchell Foundation MFA Award, and a 2016 Pollock-Krasner Foundation Award. She is the winner of the 2016 Trawick Prize. Her work has been reviewed in Frieze Magazine, The Washington Post, The Baltimore Sun, Artslant, and Hyperallergic. Lauren is a founding member of Ortega y Gasset Projects, a project space in New York. 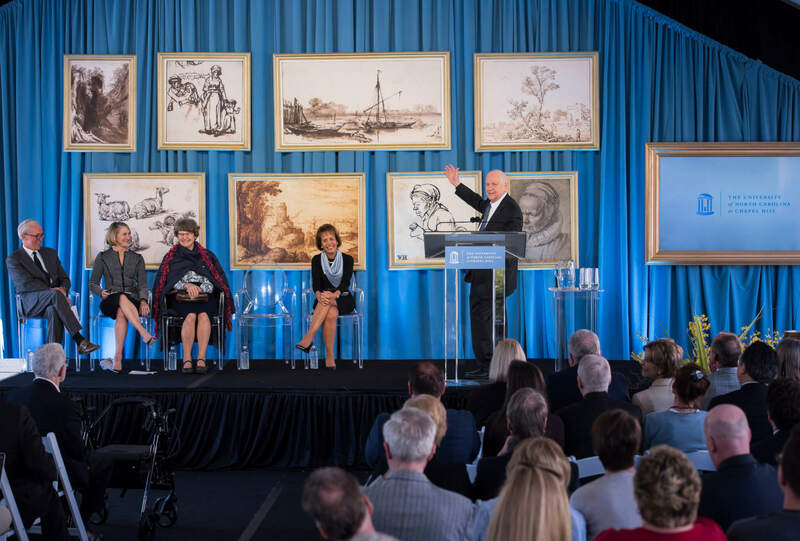 Fall 2018 and Spring 2019 ART& artist installations have been made possible by the generous support of the William R. Kenan Jr. Charitable Trust. ART& 2018-2019 is sponsored by the Chapel Hill/Orange County Visitors Bureau. The RedBall Project is a traveling public art work by Asheville-based artist Kurt Perschke. Considered “the world’s longest-running street art work,” the piece features a 250-pound, 15-foot-diameter inflatable red ball that is installed in both unlikely and familiar sites within a city. A blend of architectural intervention and community engagement, the piece has been to over 25 cities around the world, including Abu Dhabi, Taipei, Perth, London, Barcelona, St. Louis, Portland, Sydney, Scottsdale, Chicago and Toronto. As its gift to town and campus in celebration of its 60th anniversary, the Ackland Art Museum is bringing this internationally renowned sculptural installation to Chapel Hill for a week-long performance beginning 20 September 2018. Over seven consecutive days, the giant ball will move through Chapel Hill and campus, changing its location daily and playfully inviting all audiences to reconsider their everyday surroundings with a fresh perspective. The Ackland’s permanent collection galleries have been re-imagined, re-designed, and re-installed. With newly configured space for global art after 1950 and an expanded gallery for African art. This project will also present recent acquisitions, a new selection of Asian art, an enhanced ability to present works on paper, and important new approaches to information and interpretation. The Carolina community is invited to take a fresh look at ART&. For additional information on public programs surrounding the Ackland Art Museum’s 60th anniversary, visit ackland.org. The study gallery is used to teach 300 courses in more than 30 departments including history, comparative literature and languages. Sheldon and Leena Peck gift includes masterworks, endowment funds providing long-term support for the museum. A rare collection of 17th-century European masterworks, including seven Rembrandts, donated by Carolina alumnus Sheldon Peck and his wife, Leena, is already part of an art class. 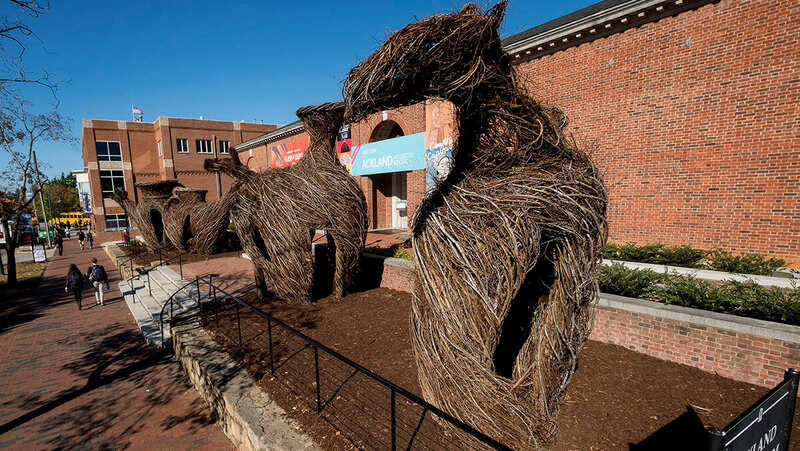 Carolina alumnus and artist Patrick Dougherty created his most recent stick sculpture with inspiration from the Ackland Art Museum's collection of animal-shaped pouring vessels. 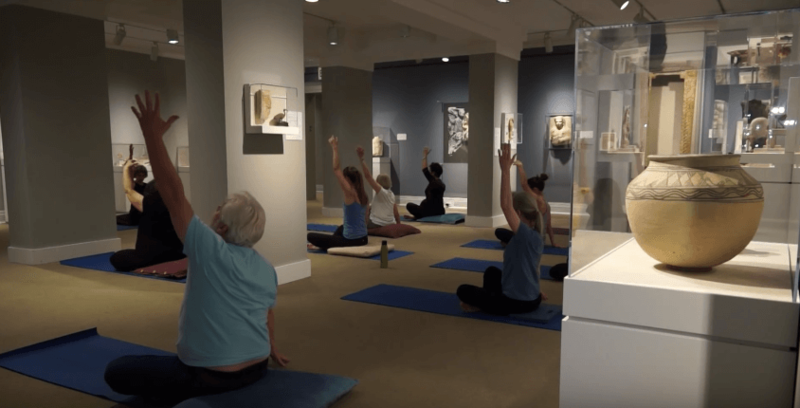 Yoga and tai chi are set to return to the galleries of Ackland Art Museum. Family and Friends Sunday – Happy Birthday, Ackland! It's the Ackland's 60th birthday - join the arty party at Family and Friends Sunday! Join us at the Chapel Hill Public Library for an artist talk with Kurt Perschke.